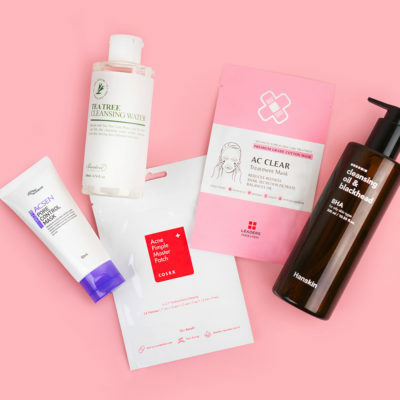 Finally, a full 10-step Korean skin care routine for combination skin! Read on for our product suggestions. Combination skin can be complicated, to say the least. 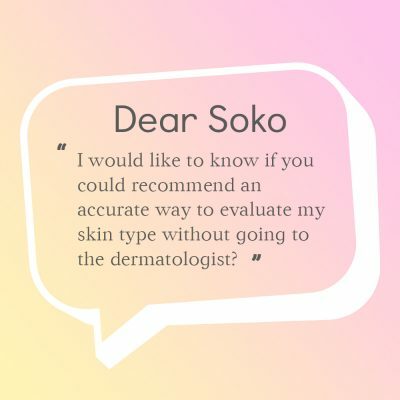 Being dry in some areas and oilier in others is not a fun way to live, and having combo skin makes choosing skin care products a straight-up hassle. But before we get into the routine, let’s make sure you actually have combination skin. If you suffer from an oilier T-zone and drier cheeks, it’s likely you’re dealing with combo skin. 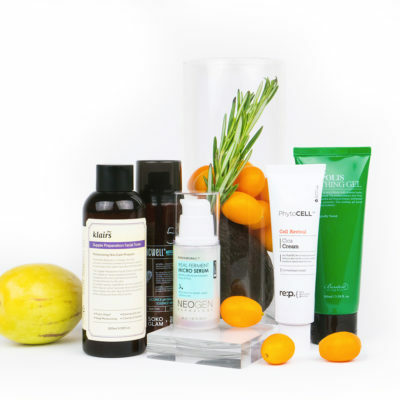 When looking for an oil cleanser, choose one that will help balance out your skin. 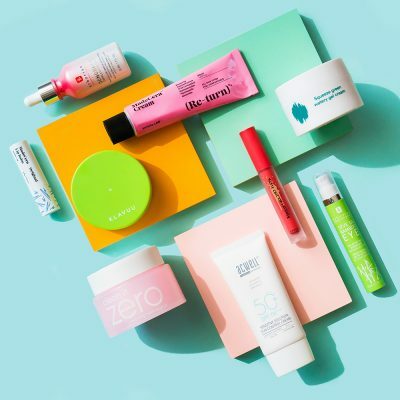 The Banila Co Clean it Zero Purifying balm is perfect because it’s free from artificial coloring, alcohol, parabens, and mineral oil, and full of good stuff like centella asiatica extract, and licorice root extract. 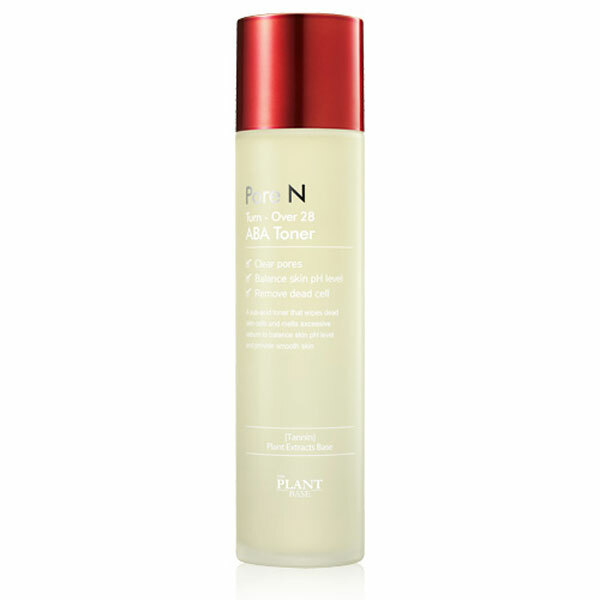 It’s also a hypo-allergenic formula and works to nourish the skin. After a couple of uses, watch as it helps create a clearer and brighter complexion. After you finish with your oil-cleanse, it’s important to find a water-based cleanser that won’t leave a strange residue. One of the struggles of those with combination skin is finding a cleanser that will help rid the skin of any impurities without leaving that dreaded tight feeling behind. 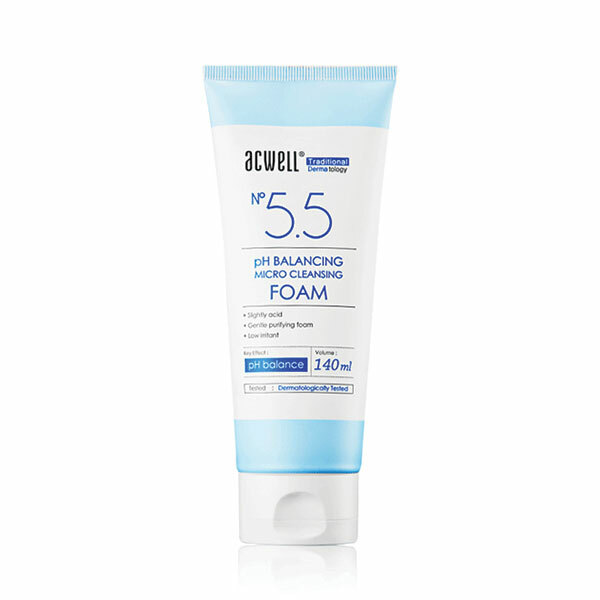 We love the Acwell No 5.5 pH Balancing Micro Cleansing Foam because of its amazing ingredients list. 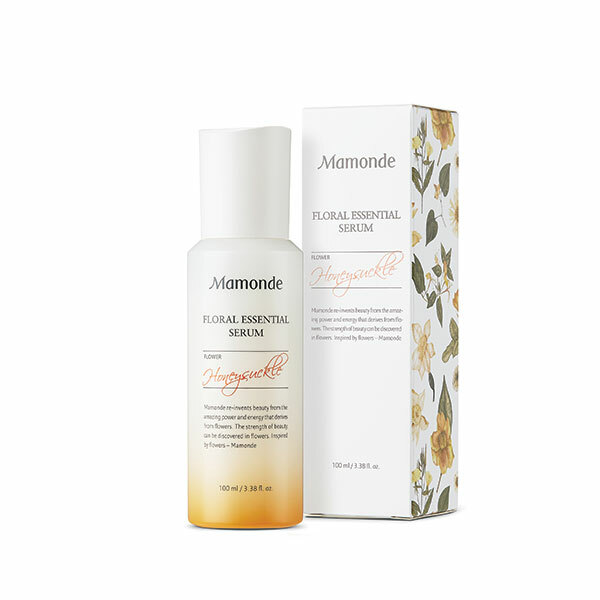 It contains licorice root extract to protect skin from environmental stressors and allantoin to soothe and moisturize. Plus, it’s great at removing dust particles and other impurities that have built up on your skin’s surface. Exfoliation is key for combination skin! 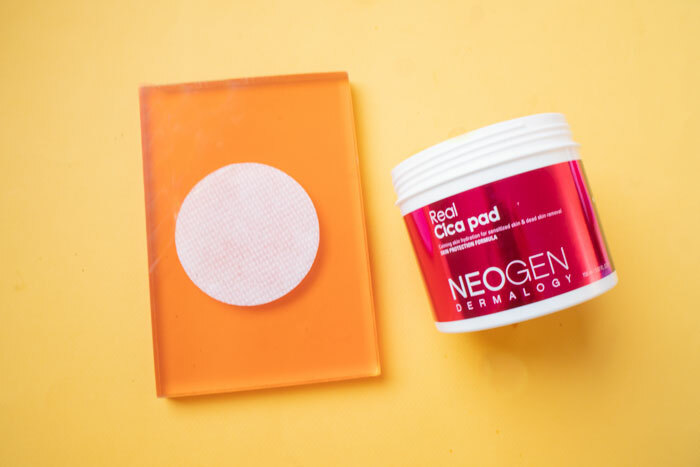 The Neogen Dermalogy Real Cica Pads are a gentle and easy-to-use product. Plus, the pads are perfect for travel, the gym, or for those lazy days. They come soaked in an essence formulated with centella asiatica extract, which works to soothe and smooth skin, and hyaluronic acid to hydrate. 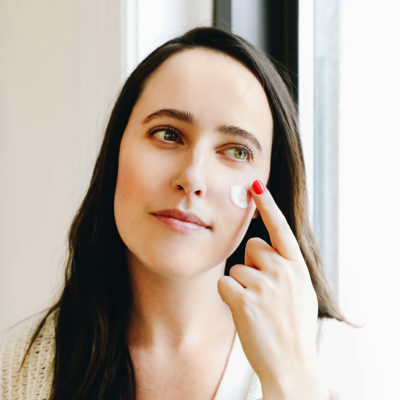 If you suffer from redness, this product also aids in reducing inflammation and helping promote collagen production, giving you a stronger skin barrier and a more even complexion. If you have an oilier T-zone, you’re likely dealing with larger pores, so you want to choose a toner that features ingredients that deep clean. 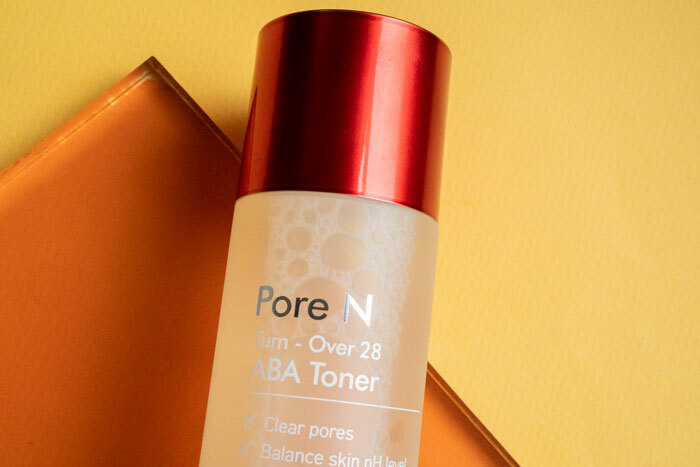 The Plant Base Pore N Turn-Over 28 ABA Toner can do just that. 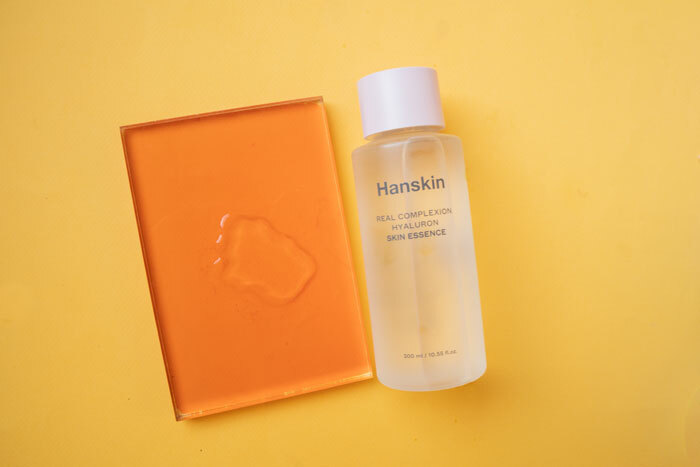 It’s packed with AHAs and BHAs to remove dead skin cells, clear up excess sebum, and balance the skin’s pH to create a smooth and radiant surface. The Plant Base also included its patented ingredient EVERMAT™️ which works to help tighten up pores. If you really want to help balance your skin, look no further than the Hanskin Hyaluron Skin Essence. If you haven’t heard of the superstar ingredient hyaluronic acid by now, then you’ve been seriously missing out! This essence sinks into skin fast to give it maximum hydration. It’s great for combo skin because it’s not too thick for those oily areas but you can apply multiple layers to the dry areas that need extra hydration. 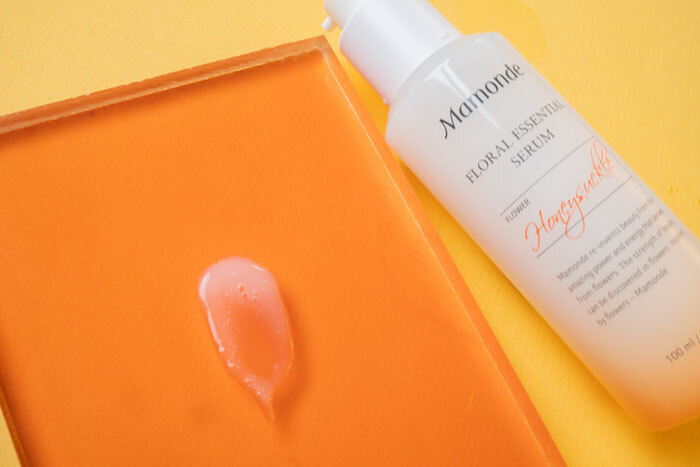 The Mamonde Floral Essential Serum will be your new go-to because it’s formulated with a 81.2% fermented honeysuckle concentrate that improves uneven skin tone and dullness, soothes, and helps treat skin conditions like eczema and rosacea. This formula glides onto skin for a smooth, supple finish and has a sweet floral scent. Oiler skin is more prone to breakouts since the overproduction of sebum can clog the pores, which means you might be dealing with acne scars. 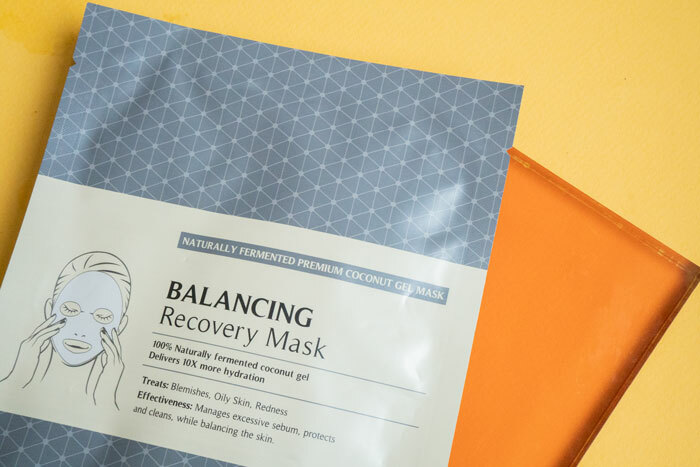 To combat the dark spots, choose a treatment like the Leaders Balancing Recovery Mask which contains a coconut gel rich in brightening vitamins B and C.
The Leaders masks are made from biocellulose, which actually holds more liquid than microfiber. This material also helps oily skin types balance skin’s oil production and moisture level, and helps dry skin types by hydrating. 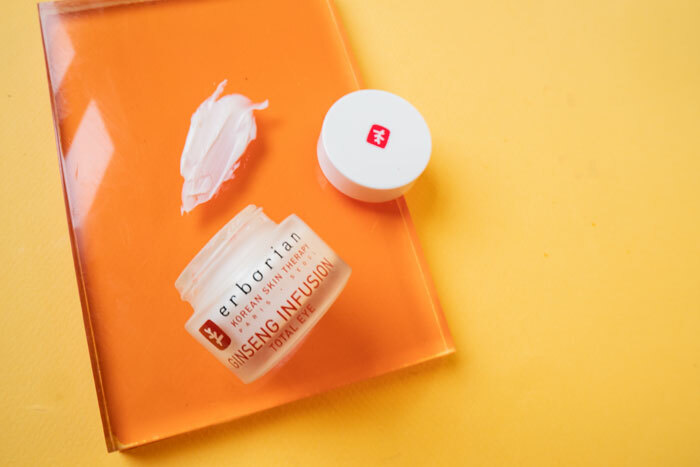 The Erborian Ginseng Infusion Total Eye brightens up even the most tired-looking eyes with Korean hanbang ingredients (ingredients from traditional Korean herbal medicine). It’s also packed with rich shea butter and five moisturizing botanical oils, as well as traditional medicinal herbs that give the under eye area an instant boost. 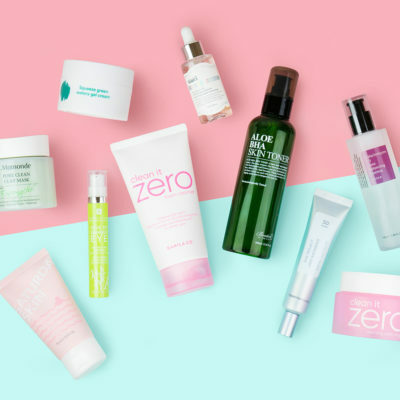 For your combo skin, finding the right moisturizer can seem almost impossible. 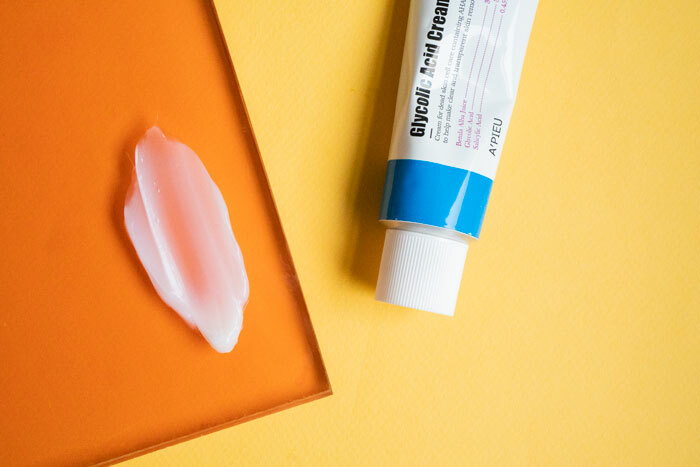 Lightweight ones might hydrate your T-zone, but leave your drier parts desperate for moisturize, while emollient ones leave your T-zone looking like an oil slick. The A’Pieu Glycolic Acid Cream combines AHAs and BHAs to help keep dullness and breakouts at bay, while also working to keep skin smooth and clear. 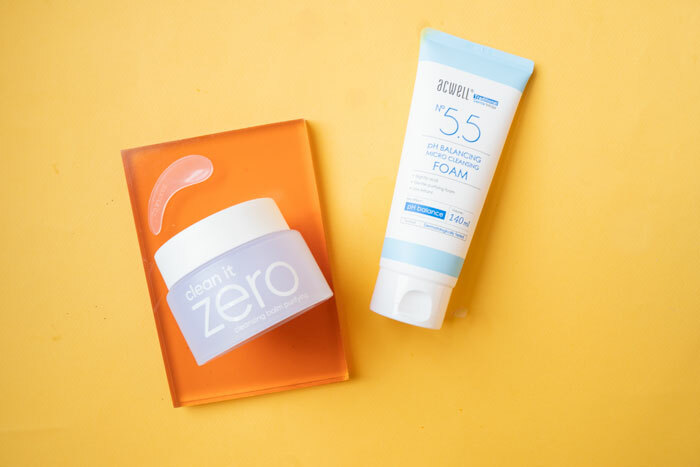 The ingredient list boats 3% glycolic acid, 0.45% salicylic acid, and 30% birch juice, which together target breakouts and dullness without stripping skin. No matter what your skin type, choosing a sunscreen can be a frustrating task. Luckily we’ve done the work for you. 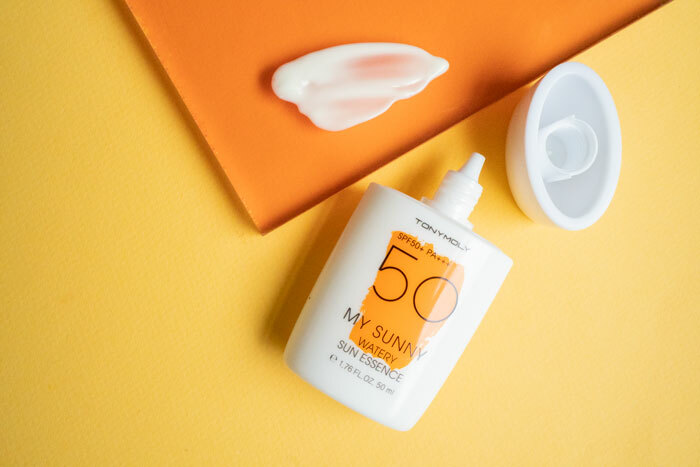 The Tony Moly My Sunny Watery Essence SPF 50/PA+++ has a thin, lightweight texture that goes on smoothly and quickly absorbs into the skin without any greasy residue. It has hyaluronic acid and aloe vera extract to not only protect your skin from the sun, but to also brighten and hydrate skin at the same time. + What’s your skin care routine for combination skin? Let us know in the comments below!